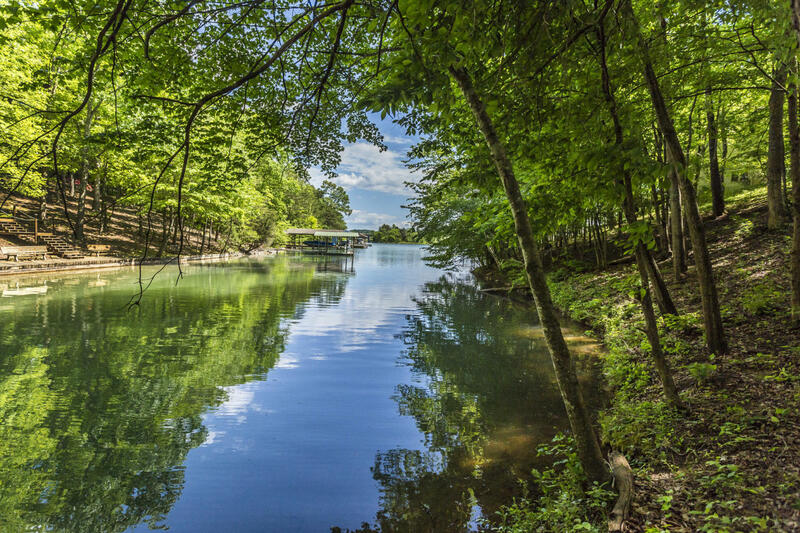 ~live on the lake~ the perfect lot for your dream home! . 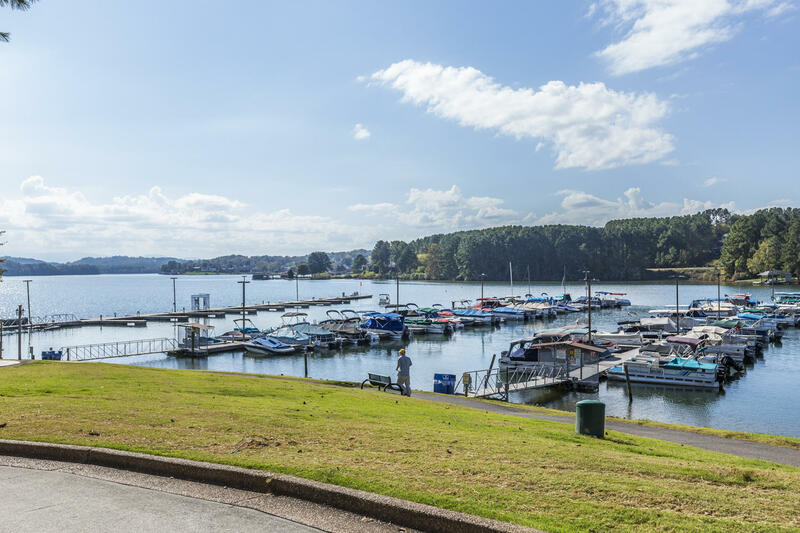 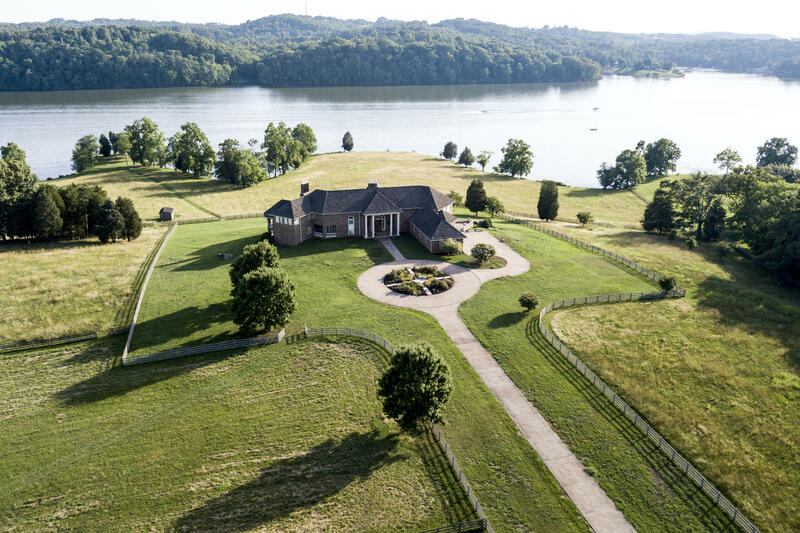 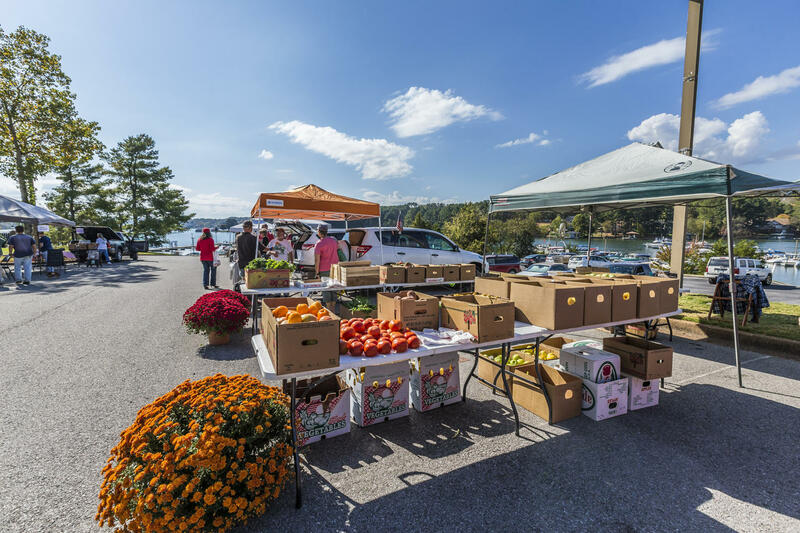 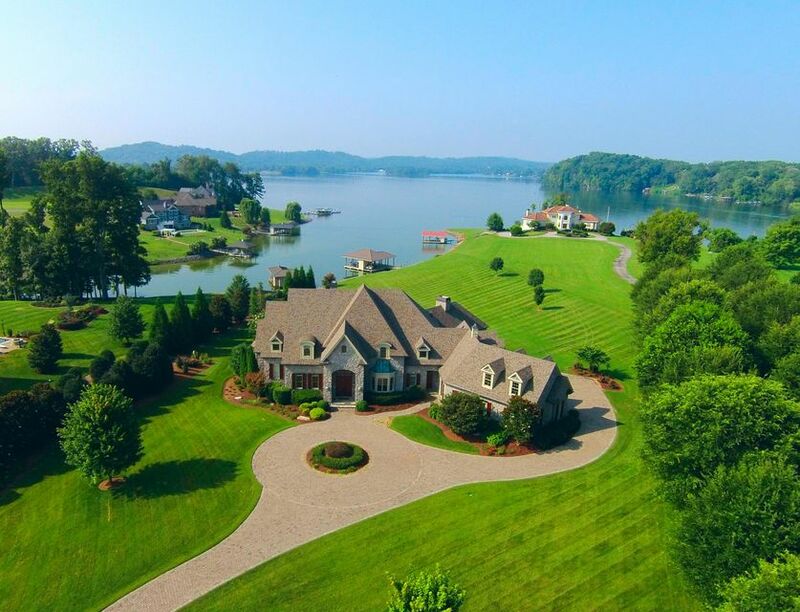 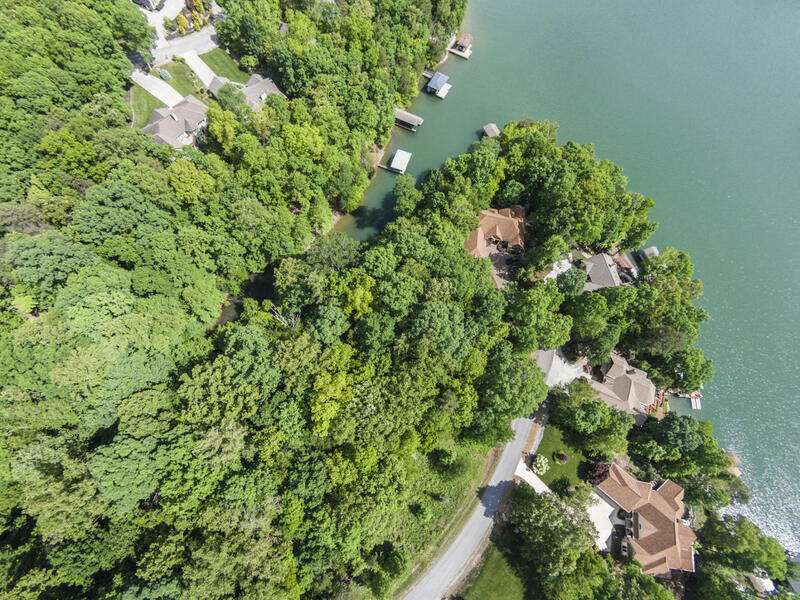 55 acres of deep water dockable lakefront property with 171 feet of lake frontage for year-round fun on tellico lake! 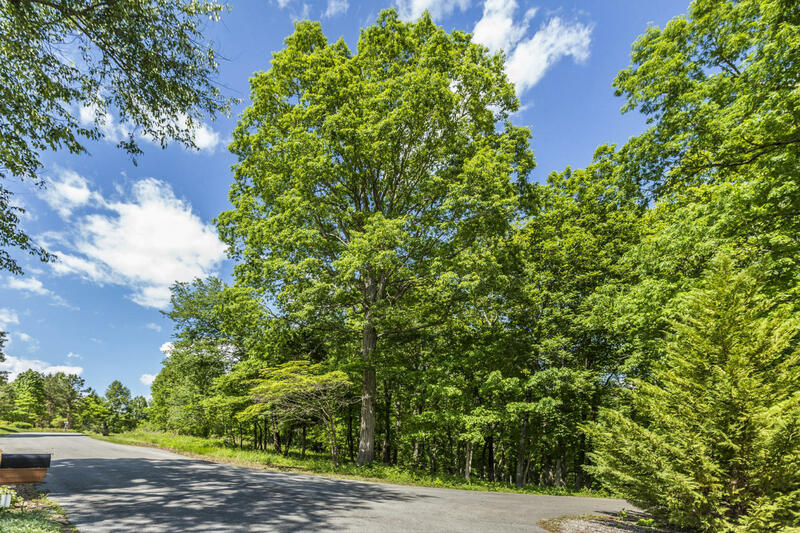 The large lot, with 175 feet of road frontage means it can accommodate a variety of house plans and still have room for a multi-car side entry garage with a circular drive. 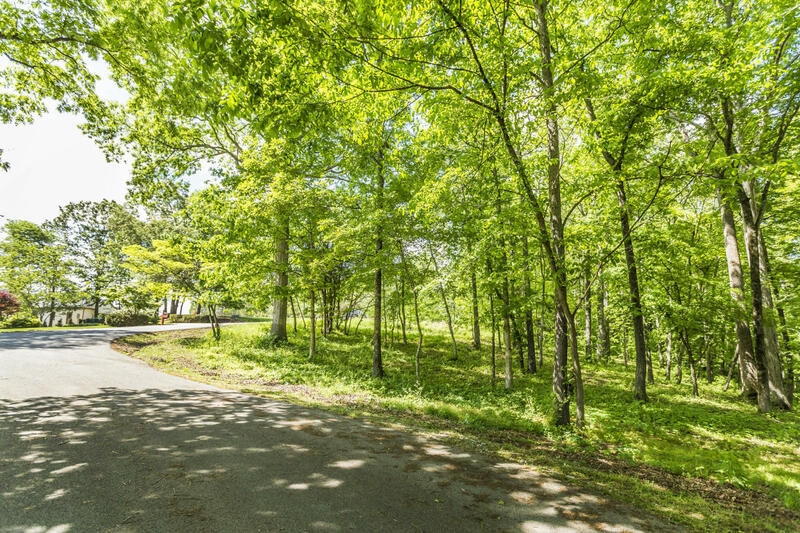 This quiet cul-de-sac lot is a private, wooded oasis. 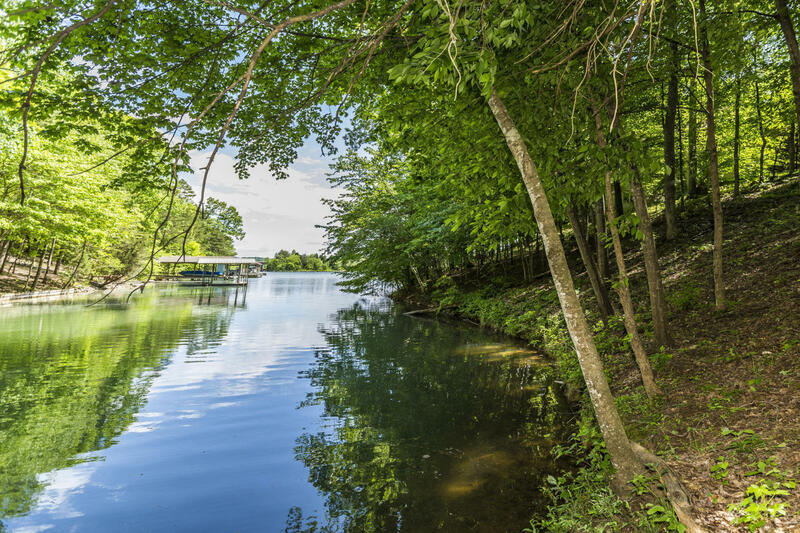 The perfect site for a home with a screen porch overlooking the water, and a walk out lower level to your all-season, deep water dock. 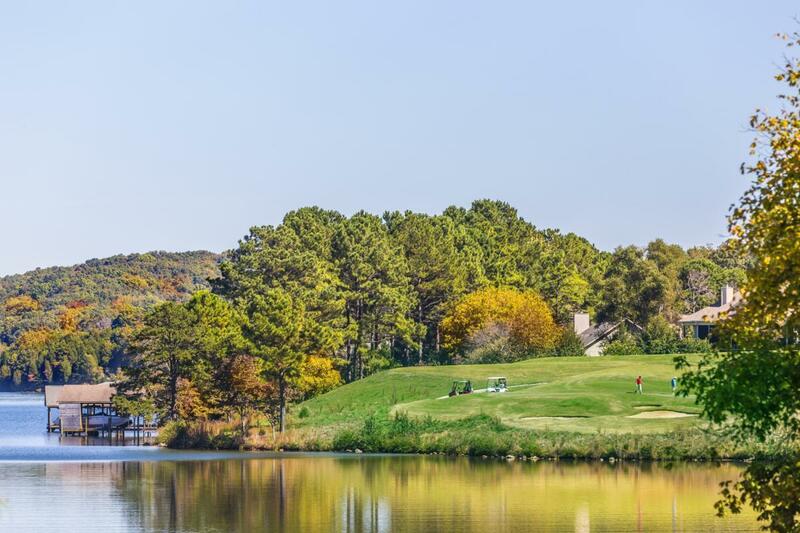 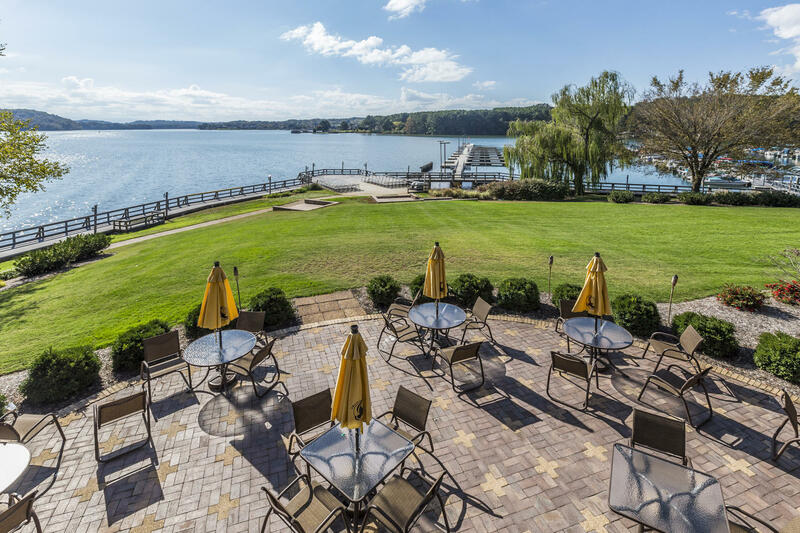 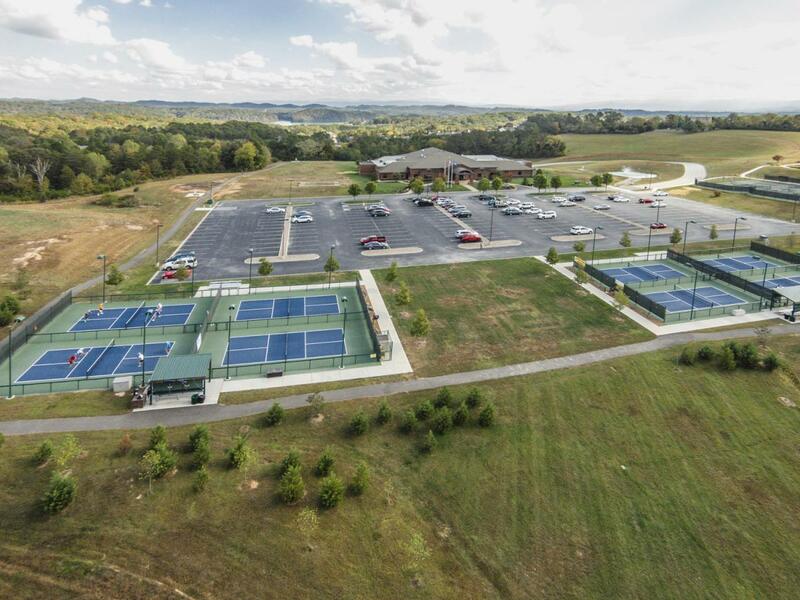 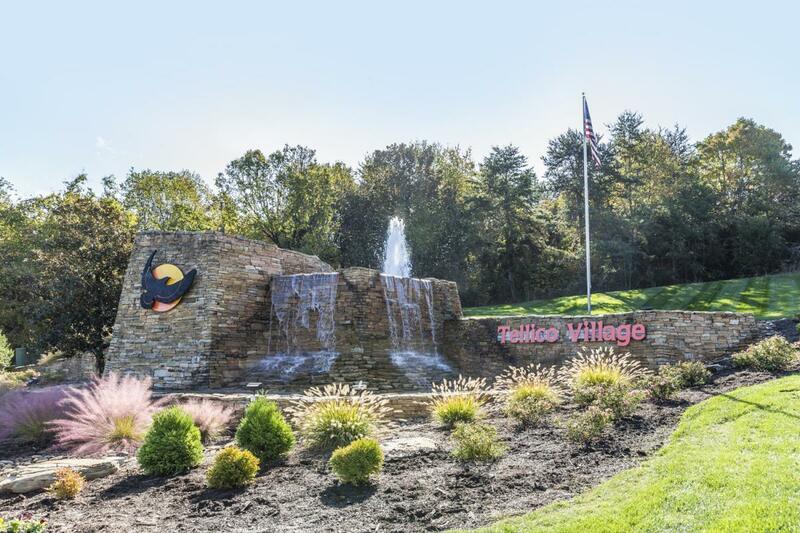 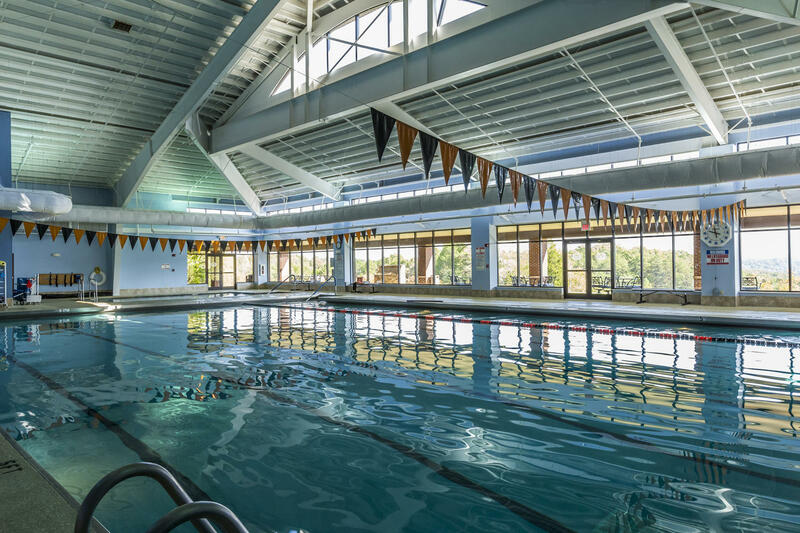 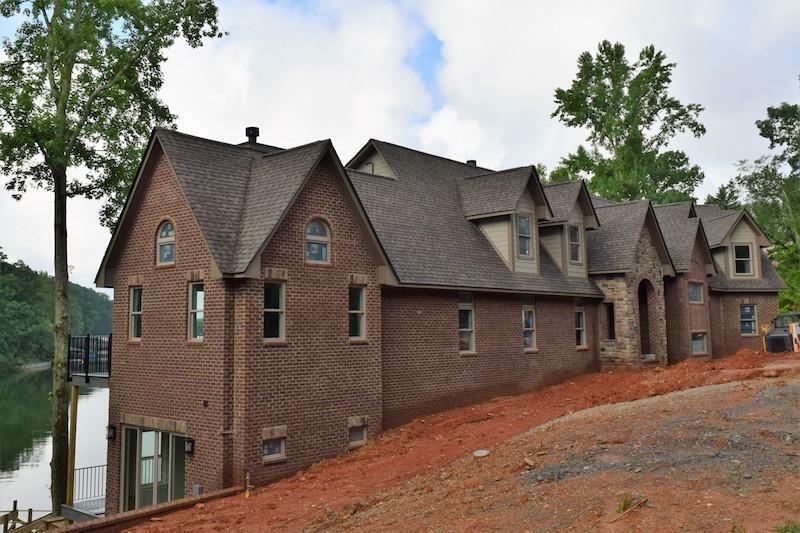 Your new home will be in beautiful tellico village with three golf courses, wellness center, restaurants, and hundreds of clubs & ample activity! 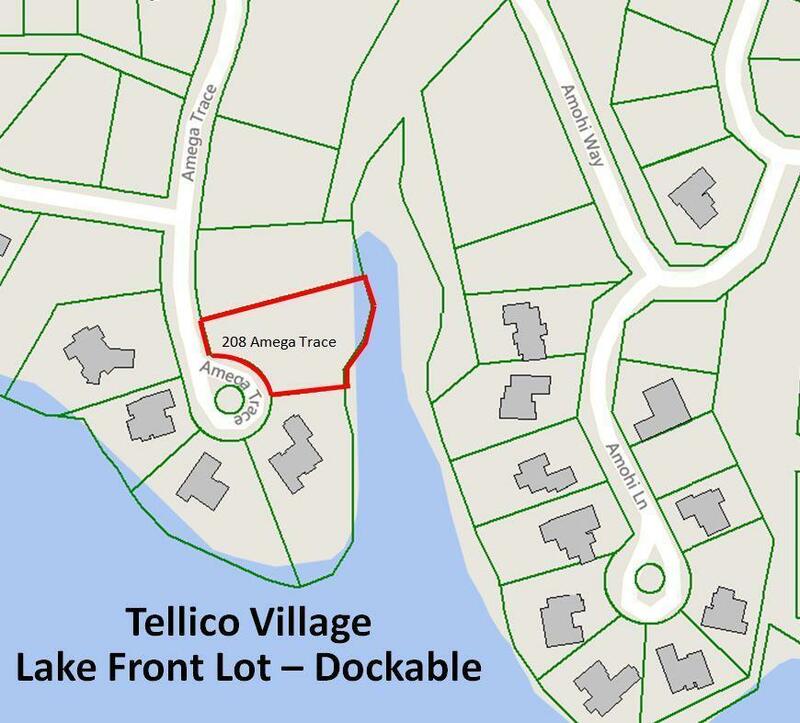 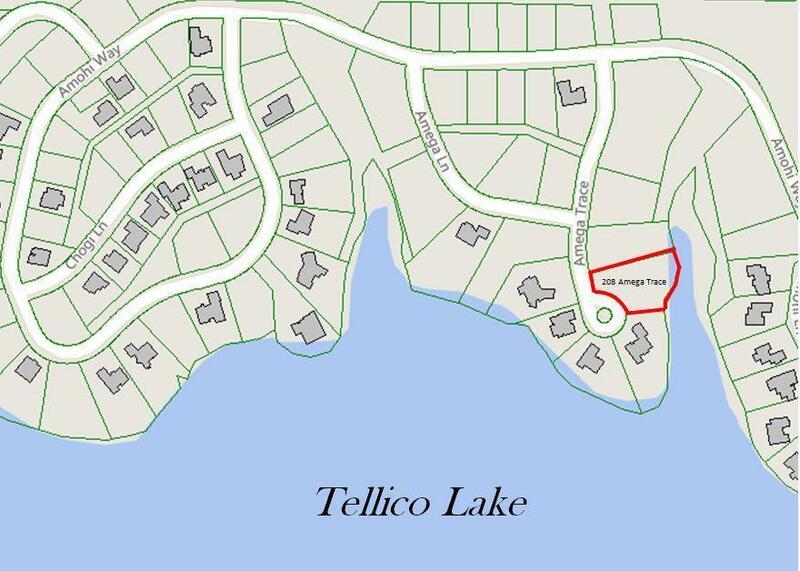 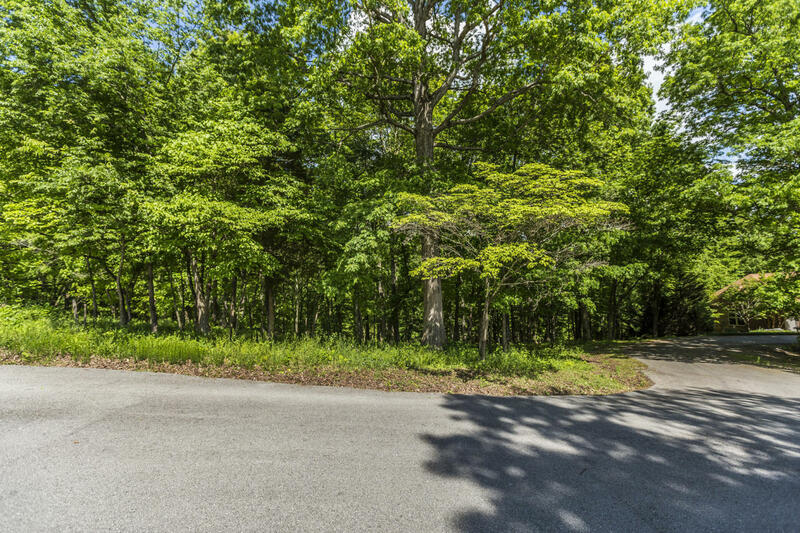 Get one of the last affordable lakefront lots in the main part of tellico village and build your dream home.